Over the past few years, Honda has stepped up its game in the tech department. Entertainment, navigation, connectivity, and communication have all been labored over in the redesign of each model year’s lineup to bring you intuitive access to every aspect of your driving experience. Accessible in-car tech means you won’t ever feel distracted when juggling the luxuries of your drive with the driving itself. And Honda’s shift toward an emphasis in technology features has never been more evident than with the 2015 Honda Pilot. The high-resolution 8-inch intelligent Multi-Information Display (i-MID) communicates with you about fuel consumption, trip mileage, reminders for important dates on your calendar, and will chime in with advice when you’re using your rearview backup camera to maneuver some tricky parking. The display also features Bluetooth HandsFreeLink, which means it doubles as a speakerphone, allowing you to keep your attention on the road while talking to friends. The Intelligent Multi-Information display is one of the most user-friendly infotainment centers out there, with its warm, informative voice and plenty of options for personalization. The 8-inch screen also acts as a display for the optional (on the EX-L trim and better) Honda Satellite-Linked Navigation System with Voice recognition, which provides traffic conditions in most major metro areas. More intuitive than ever, the hard-drive-based system is designed to take verbal commands and route you in the most efficient way to your destination. Standard to 2015 Honda Pilot Models below the EX-L trim is a CD Library (CD-L) feature, which can internally store up to 2GB of audio. But that’s not to say the EX-L trim and above don’t have their own music library. 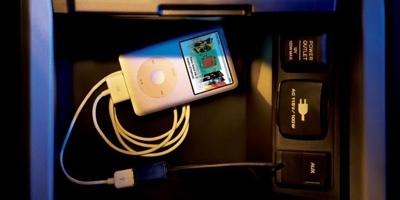 Models with navigation include the program Song By Voice, which allows the driver to select from up to 15GB of audio stored on the hard disk drive (HDD) or an iPod. In addition to the onboard music selections, every 2015 Honda Pilot is equipped with Bluetooth streaming. Play the music on your compatible, connected phone anywhere you go by effortlessly streaming it through your Pilot’s audio system. The convenient steering wheel controls for Bluetooth will allow you to skip songs, replay favorites and, most importantly, answer calls without ever taking your eyes off the road. Contact one of our knowledgeable sales associates today to learn more about 2015 Honda pilot and its many technology features. 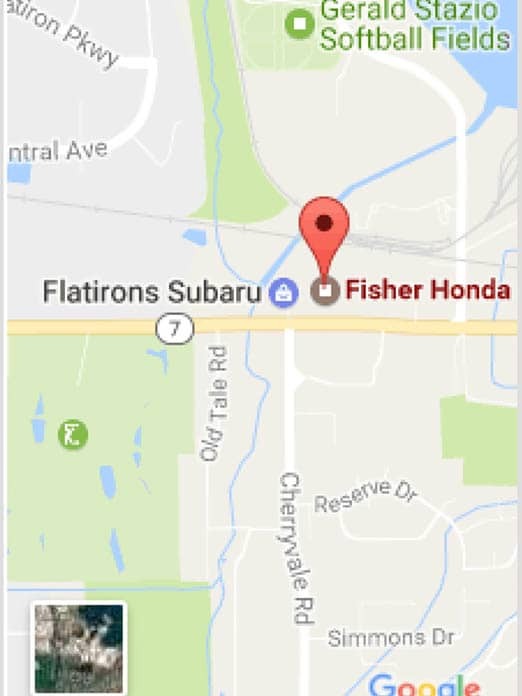 To get in touch, you can contact us online or call (855) 484-6632 to schedule a test drive. We’re at 6025 Arapahoe Road in Boulder, and look forward to your visit!